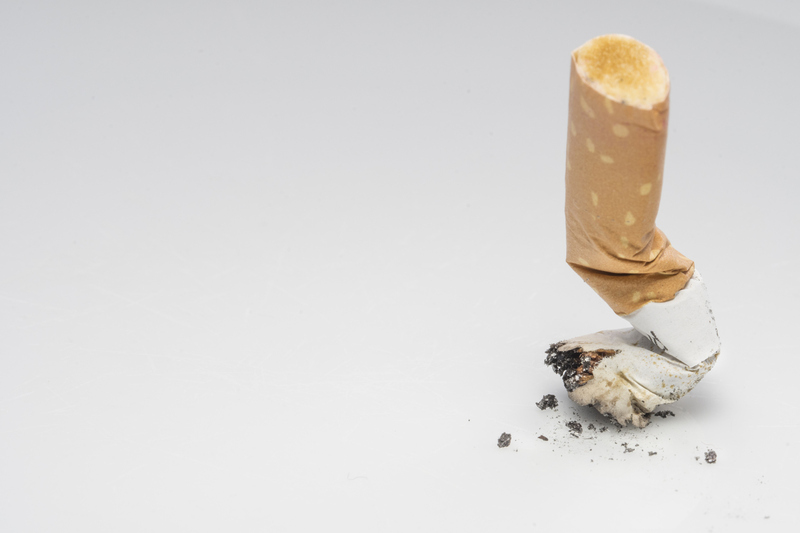 The U.S. Department of Veterans Affairs (VA) Office of Mental Health and Suicide Prevention hopes to shed light on the benefits of quitting tobacco use with a Twitter Town Hall. Join the conversation on Thursday, May 31, at 1 p.m. ET to mark WHO’s “No Tobacco Day.” Use the hashtag #WNTD and follow the VA at @DeptVetAffairs and APA at @APAPsychiatric.